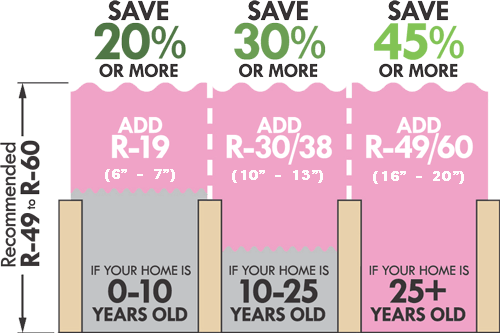 New insulation is crucial to maximizing the comfort level in your home. If your home feels too hot in the summer and too cold in the winter, it	may be due to insufficient insulation or insulation missing in your walls	altogether. At Precision Roofing, our dedicated roofing professionals not only provide	superior roofing and siding services, but also install new insulation	to keep your home comfortable during all seasons of the year. 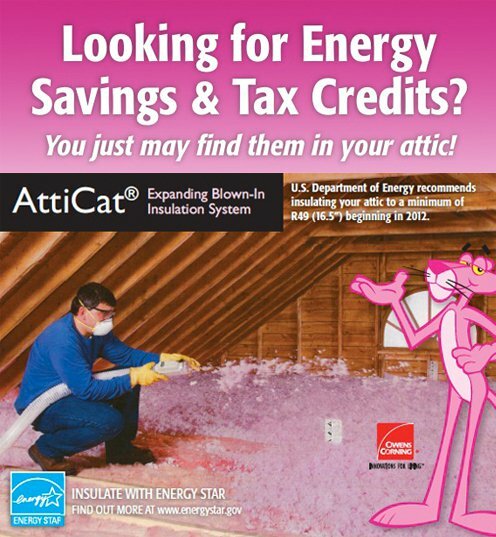 Our team	uses Attic Cat, blown-in fiberglass on most projects due to its reliability. Because homes can lose up to 40% of their energy through their attic, it	is vital that it is properly insulated. At Precision Roofing, our family	friendly staff are always happy to answer any questions you have about	adding additional insulation to your home and offer free estimates on	all projects. Keep the cold out this winter by contacting our Blue Water Area insulation professionals at (810) 987-3508! Insulation damage from to a leaky roof? Many times with roof damage and leaks, it will also damage the underlying	insulation. On the other hand, if you notice mold or damage to your insulation,	it could indicate a leak. Call our experienced staff today and we can	access the damage and assist in submitting your claim to the insurance company. See what clients’ have to say about our exception service and workmanship. Check out our coverage area and learn what service are available in your area. Contact our office today and tell us how we can help you to receive a free quote!